In the book, ninth-grader Jess Westmark is raising money for a girls orphanage in Kabul. Jess’ father is deployed there, and he delivers the supplies to the orphans. But one day a delivery goes wrong and a car bomb explodes leaving Jess’ father severely injured and Jess’ best friend’s mother and a number of children dead. Blame quickly turns to Jess’ charity; with many people saying it turned the orphanage into a military target for the Taliban. 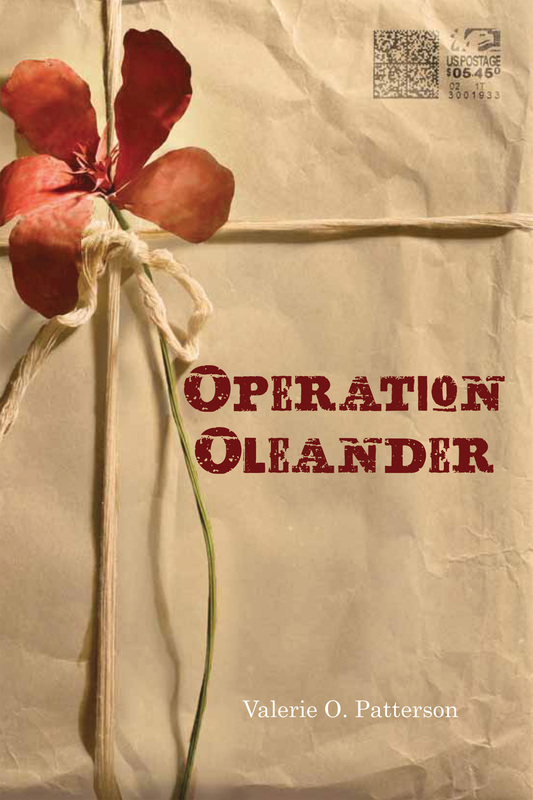 Though what plays out in “Operation Oleander” is not based on any one event, Valerie says there are many articles about charitable giving and its sometimes-unintended consequences. News articles about protests at military funerals also seeped into the story. The actual inspiration for the book came from reading another novel: “Quaking” by Kathy Erksine. The book is about a foster child who ends up living with members of the pacifist Society of Friends. It was a difficult start for Valerie. Rather than starting a novel with “what if,” she prefers when the character just comes to her. “I’m more of a ‘discoverer’ than a ‘plotter,’” she explained. Setting the overall scene and getting it right was important to the feel of “Operation Oleander.” Valerie grew up near Navy base in Florida, so she had a picture of what an Army post in her fictional part of Florida may look like. She also visited another Navy base while writing the book, which helped with depicting the physical layout of a military installation. 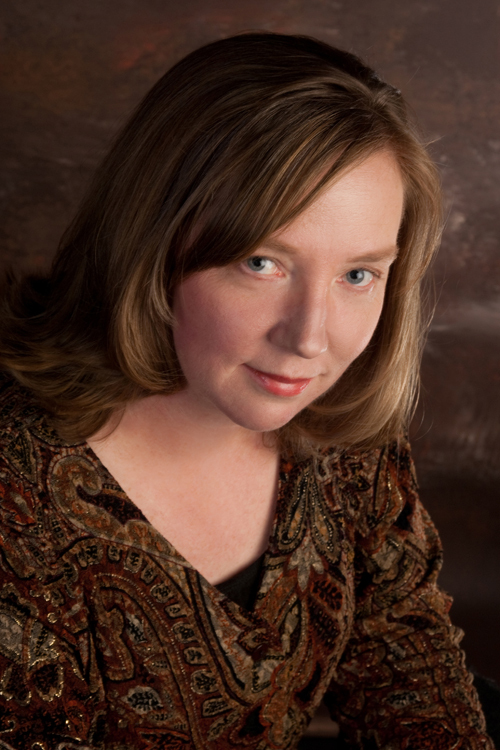 *Read the complete transcript of Cracking the Cover’s interview with Valerie Patterson. © 2013 – 2016, Cracking the Cover. All rights reserved.